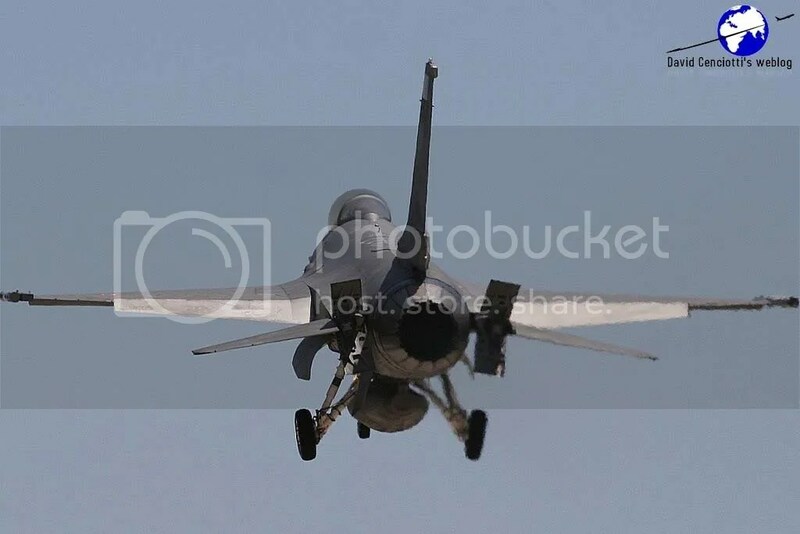 I recently explained how approaches to RWY 13 in Hong Kong Kai Tak airport could be spectacular, thrilling and somehow dangerous, especially with crosswinds. 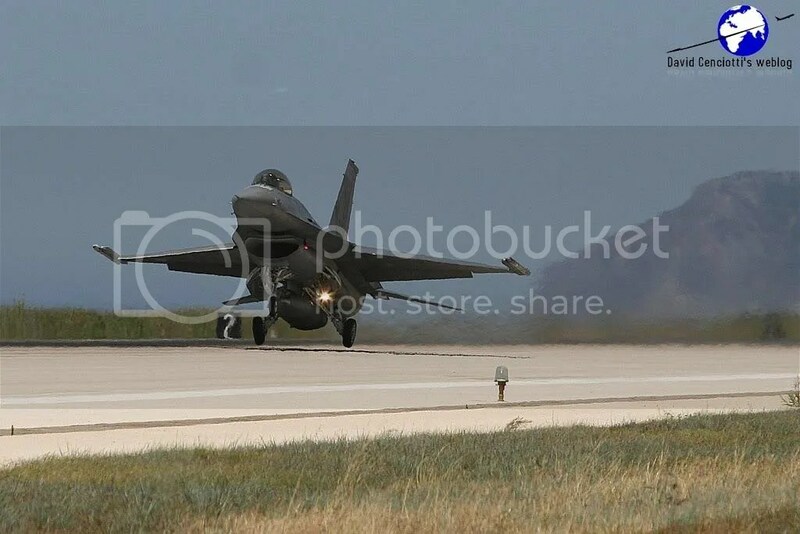 I’ve often discussed crosswind (xwind) approaches (type “crab” in the search box to find the related posts) and explained that a common procedure used with xwind components, the aircraft is “crabbed” (meaning that a WCA, Wind Correction Angle, is applied by aligning nose and tail with the wind direction while the aircraft is following a different course). 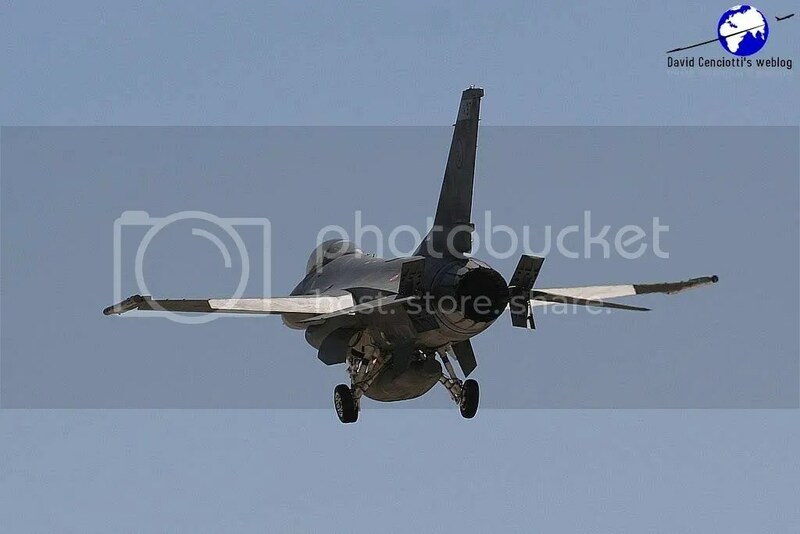 Just before touchdown, the pilot usually reduces the WCA angle in order to prevent landing gear damages; however the “decrab” is extremely important on dry runways, because of the side load that could stress the gear on the gear, while it is not that important on wet runways. 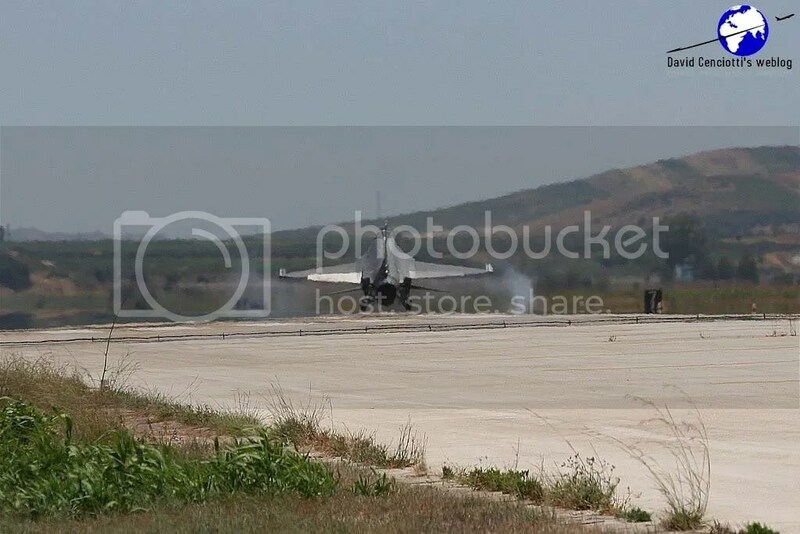 Decrab is the phase of the landing with xwind in which the airplane is vulnerable to the gustings and for this reason, all aircraft have to apply cross-controls: left rudder, right aileron (if wind is coming from starboard) meaning rudder and aileron in opposite directions. 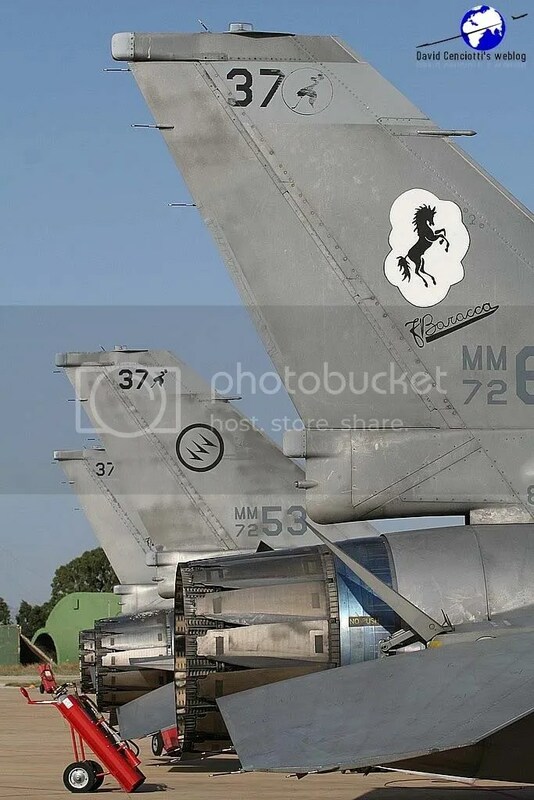 Crab and decrab must be applied by all kind of aircraft. 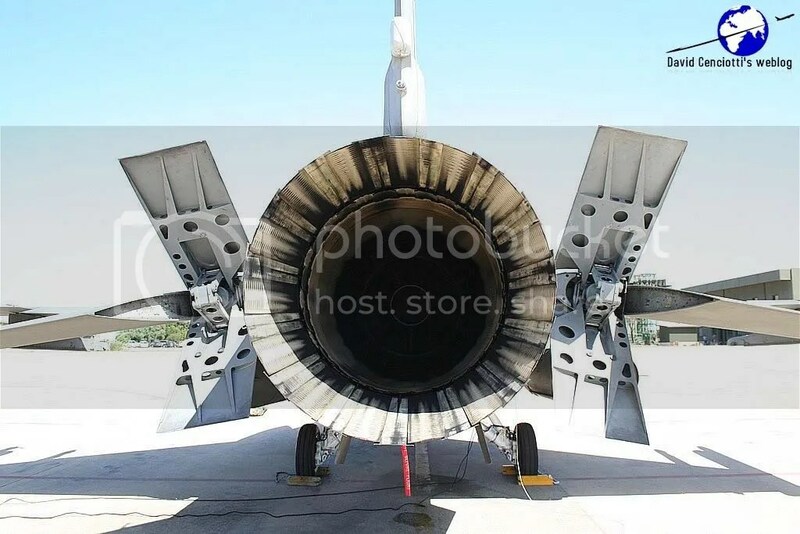 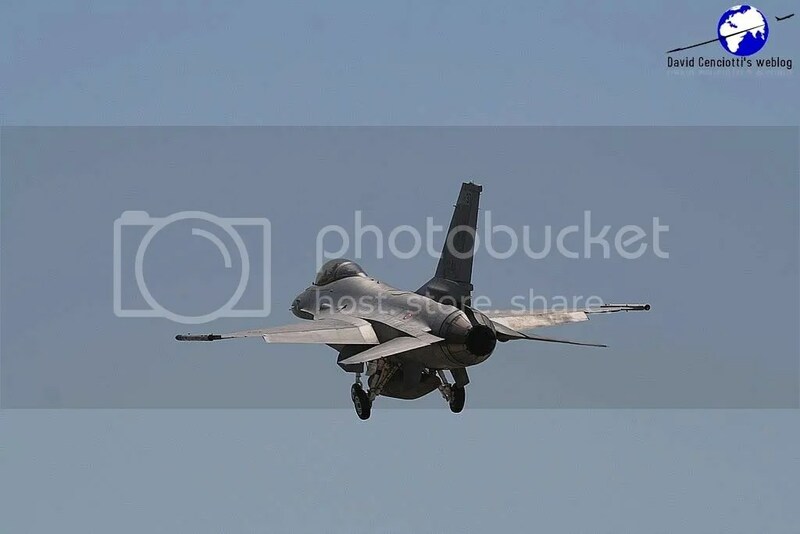 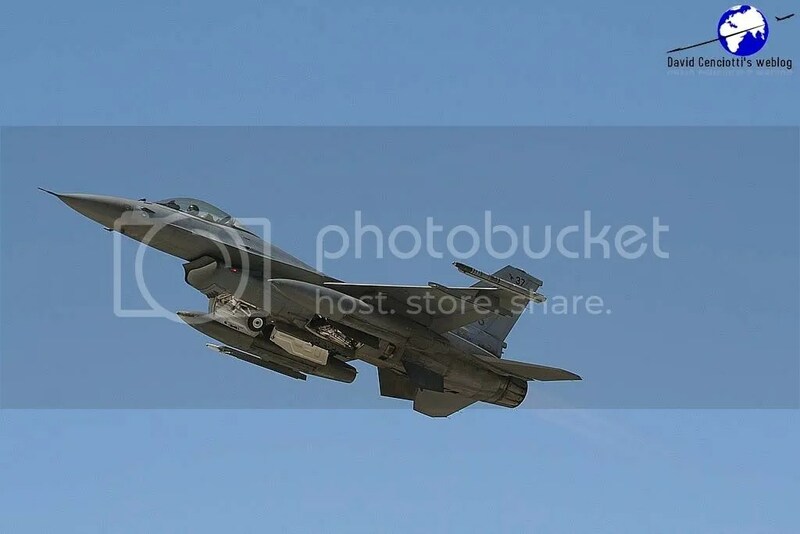 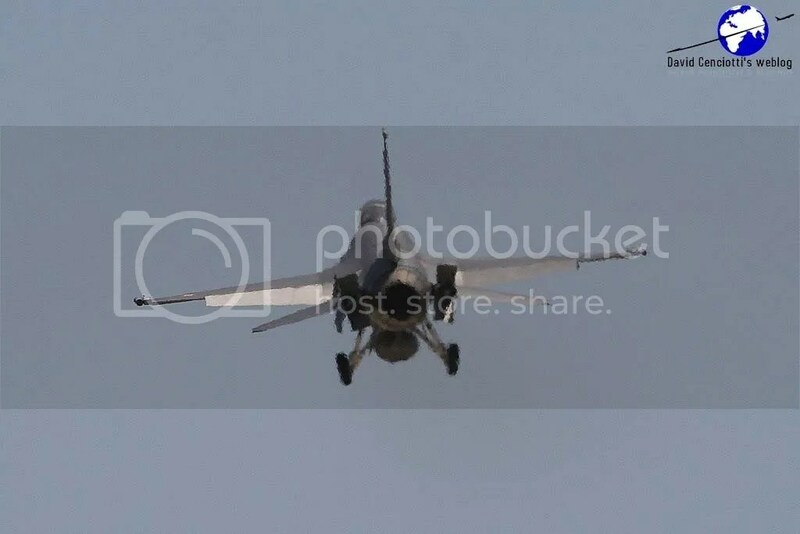 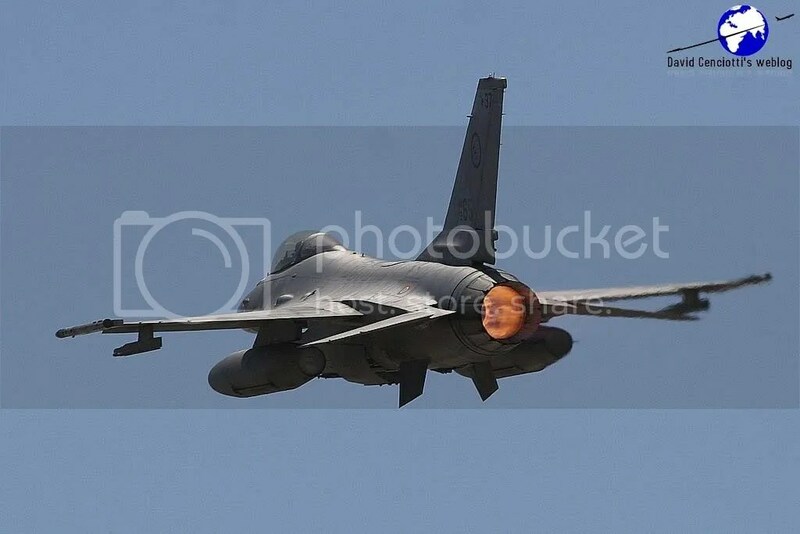 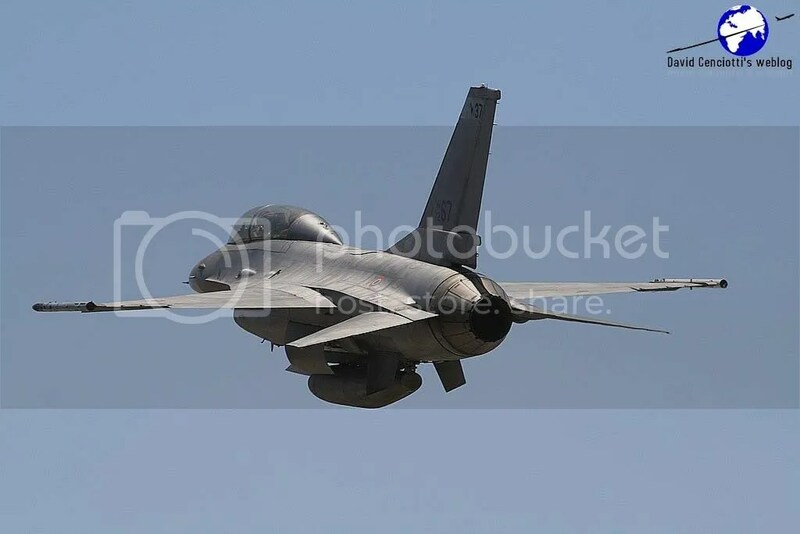 People often thinks that only civilian wide bodies have to apply a WCA but also small fighter plane have to aling the nose with the wind direction as the following images, taken by Giuseppe Ferraro, show. 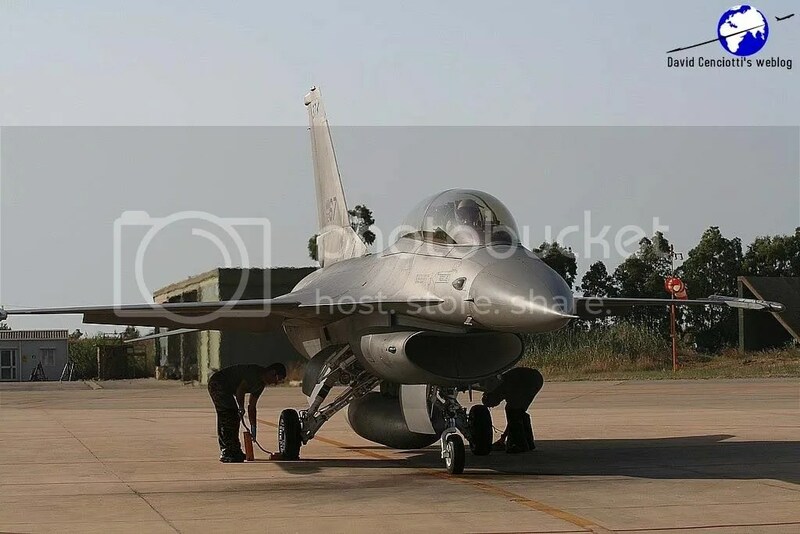 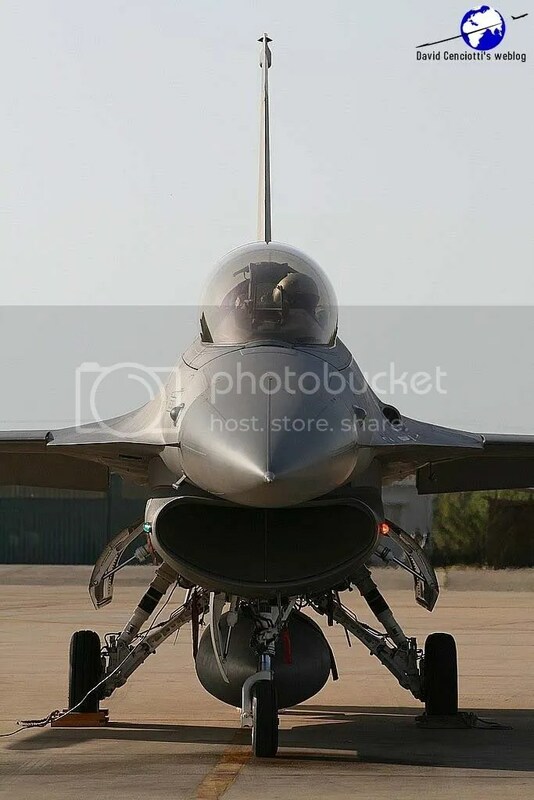 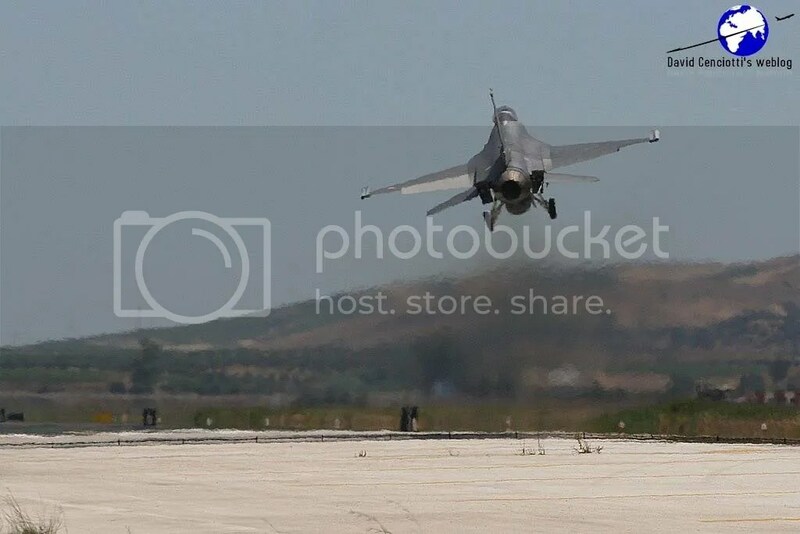 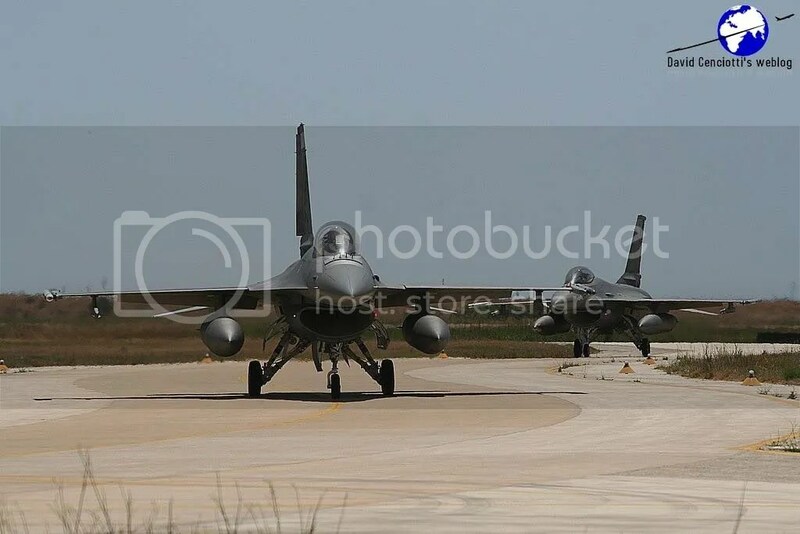 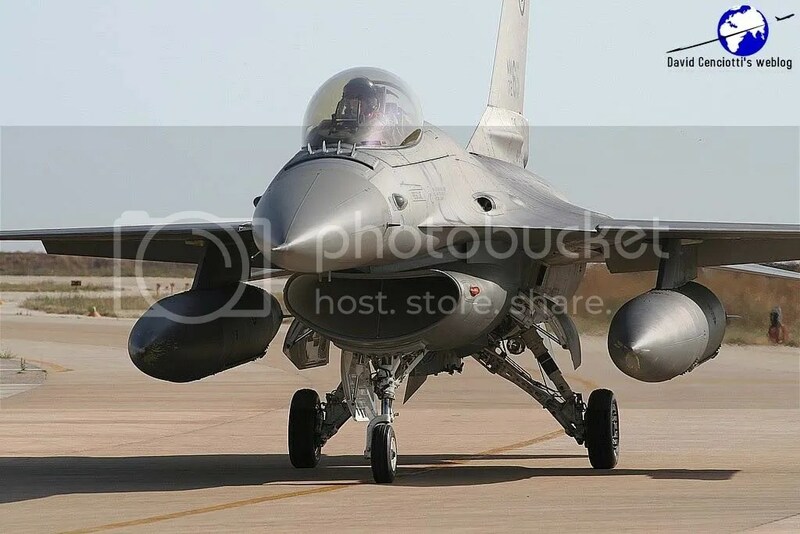 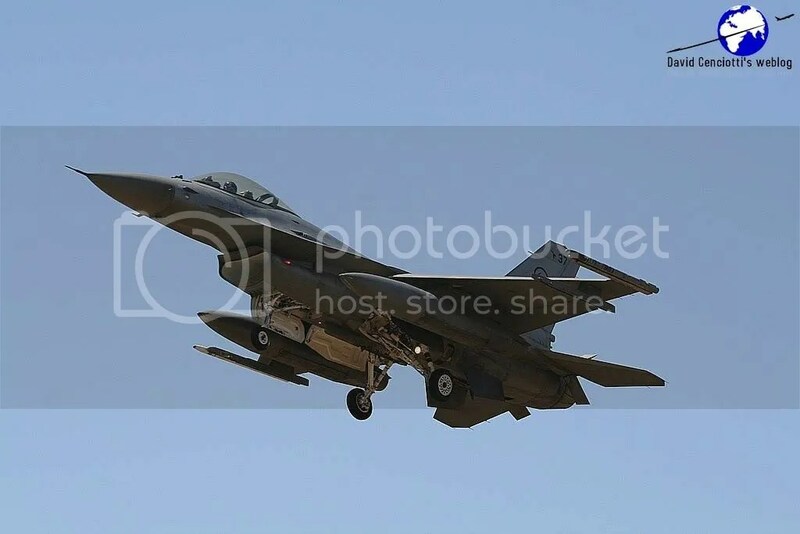 Giuseppe visited Trapani in July 2009 and took some interesting photographs of the local based F-16s landing with crosswinds. 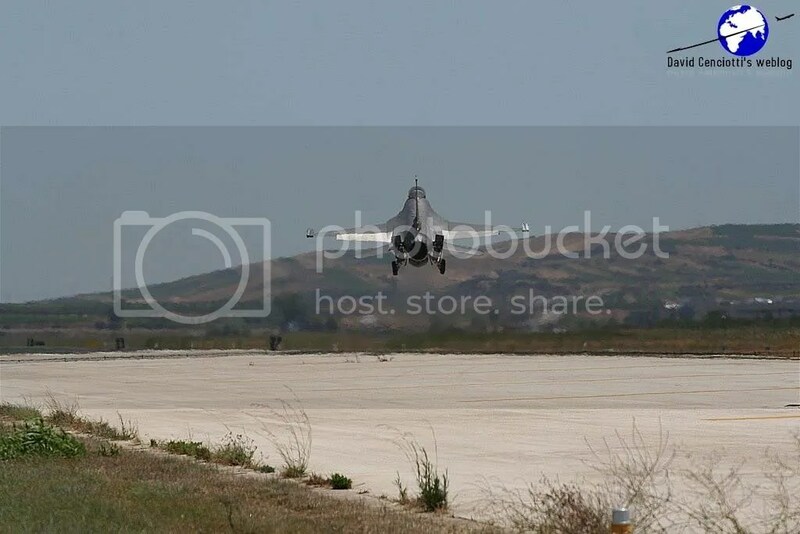 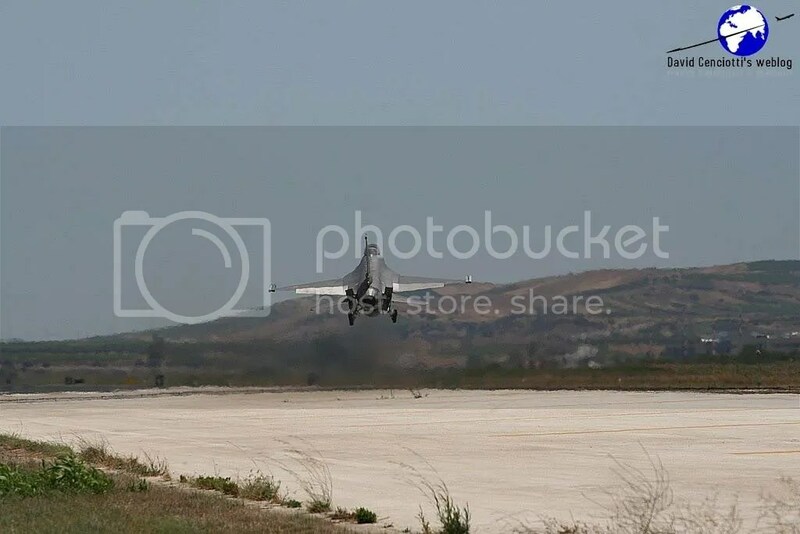 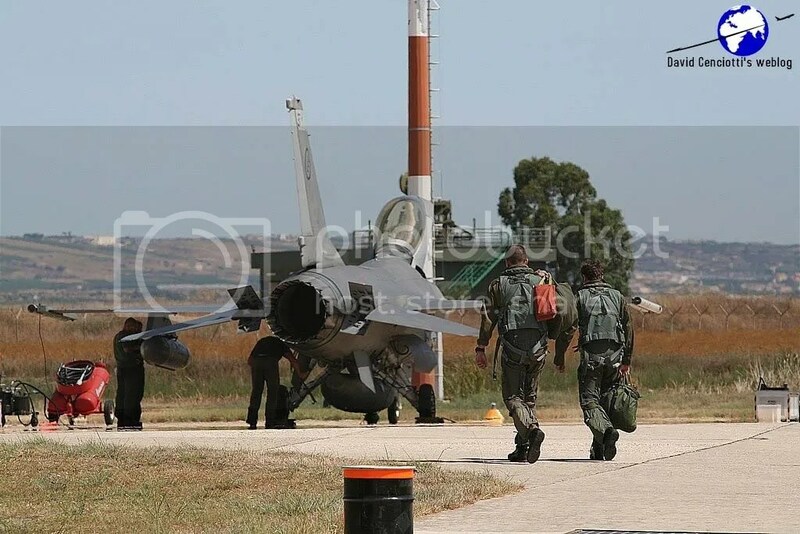 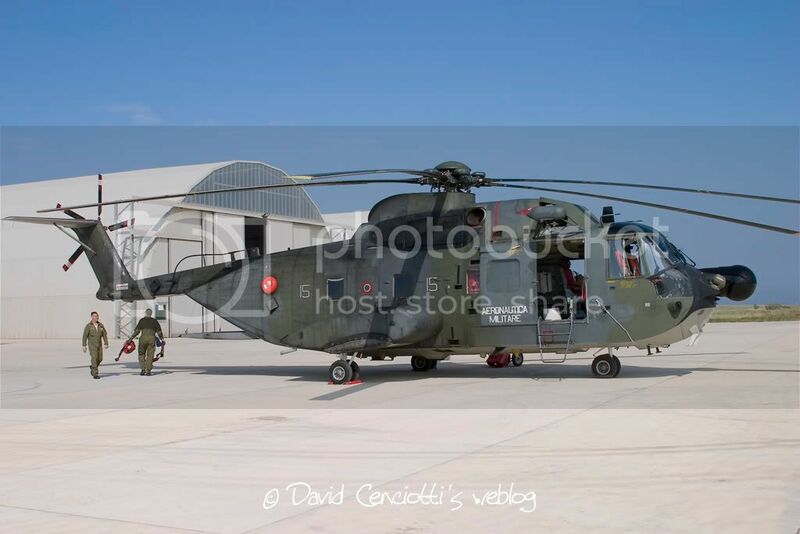 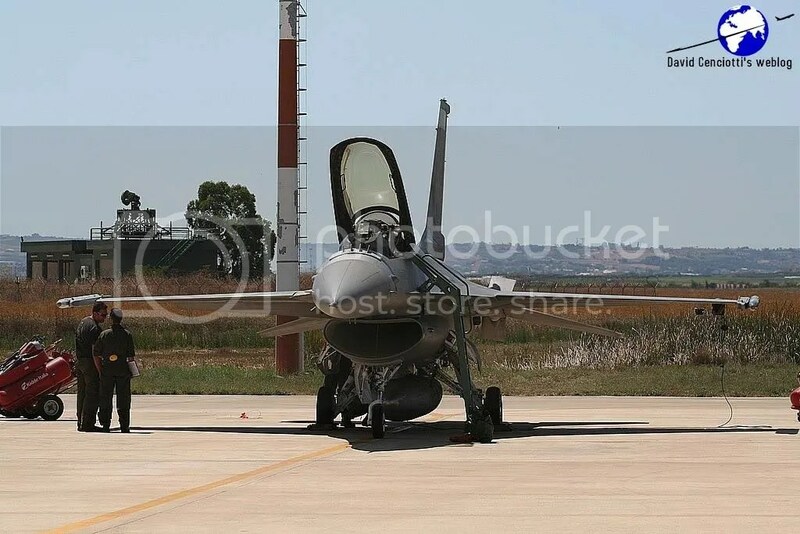 The following pictures are not crosswinds-related but show the 37° Stormo operations in a normal day of activity at Trapani – Birgi airbase.